Avail from us a comprehensive range of DC Drive, which are thyristor based phase controllers. Thee drives are widely used for controlling the speed and torque of DC motors, ensuring excellent performance. Our range is used across various high power applications like locomotives. Here the high power capability of the thyristors and the simplicity of the design make them a more attractive proposition than transistor based controllers. 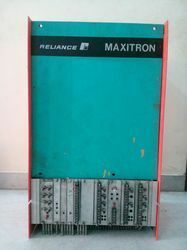 These are used across various industries. Thyristor drives, thyristor motor drives Solid State Relays (SSRs), Power Control for Electrical Heating ,Power Switches and SCR Power Controllers and Digital DC Drives. We also service, repair, replace, built, rebuild, regrind, recondition, refurbish, re manufacture, retrofit and overhaul all DC drives and servo drive and motor. 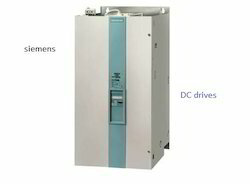 We supply and Repair & service support of follwing siemens Dc Drives and converters. printing machines ,Rolling mill drives ,Rubber and plastics industry ,Traction and hoisting drives in the crane industry ,Lift and cableway drives ,paper industry .Shears drives in the steel industry ,Winder drives ,Dynamometers for motors, turbines and gearbox test stands . We are one of the prominent names in the industry involved in offering a wide range of LNTOR-D7 Digital DC Drives. 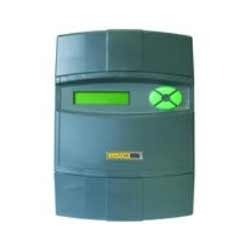 These drives are highly powerful digital DC drive meeting the demands of various sectors and industries. Our range is offered in 2 quadrant & 4 quadrant versions with models rated from 5 to 265KW. Comprising three very compact chasis, these drives are surely based on the most advanced technology. 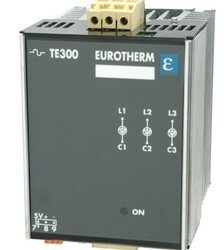 In addition, our expertise helps us service, repair, replace, built, all types of DC drives and servo drive and motor. 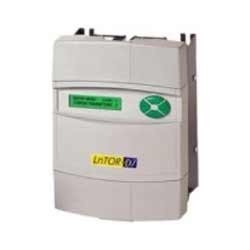 We offer LNTOR-D7 Digtal DC Drives. LnTOR-D7 is the most powerful digital DC drive in the market today. Available in 2 quadrant & 4 quadrant versions, the range comprises of three very compat chasis sizes with models rated from 5 to 265KW. This truly is a technology DC drive with features that excite! -Ultra compact size - Less panel space. We service, repair, replace, built, rebuild, regrind, recondition, refurbish, re manufacture, retrofit and overhaul all Dc motor drive and motor.